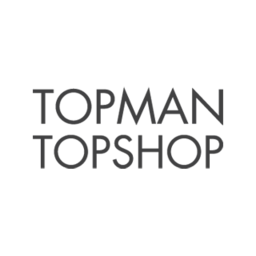 Topshop/Topman provides the latest in men and women's fashion and trends. Explore their collection of clothing, designer shoes, flats, handbags, beauty products and accessories. Take your wardrobe to the next level with stylish and classy apparel. Visit Topman/Topshop at CF Polo Park in Winnipeg.